Receiving an education can provide the foundation for people to have a productive life. However, the education system is very unequal when it is compared on an international level. In many parts of the World, children are unable to receive a great learning experience due to a number of factors, such as war and poverty. Using an international point of view, here is a look at the leading countries who have poor educational systems. Starting with the list of countries with the lowest standards of education below. 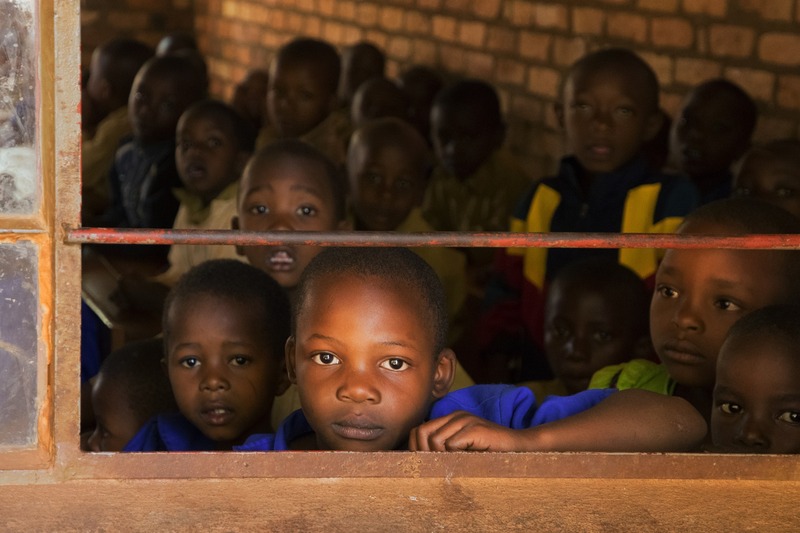 The United Nations notes that many children only stay in school until the 6th or 7th grade. Burkina Faso has a high teacher to student ratio, and less than 50% of adults are literate. Thanks to the support of the government, Burkina Faso has started to address some of these issues. What is Australia’s and Britain’s position on the scale of rankings and how or who decides the placings? Our leaders in Africa are selfish people they only care for they and their families. We’re pleased begging them to pay attention to education because education is the key to success. May God Almighty touches the heart of our leaders in Africa Amen. Kinda makes you wonder about the quality of the education received by the author. Myanmar is the name of the country you’re looking at – not Burma. It’s right next door to what used to be Siam – now Thailand. It may very well be a political decision. I know, always have known, that Burma is now called Myanmar, but never call it like that. It is like the Formosa/Taiwan situation, to name just one. We need to do more to improve their education. Children deserve a better life. Its well with my African nations! Can’t imagine how worst are their children life. I’m Vietnamese and we always say that Vietnam Education is worst, but now I see I’m better than a lots people on this world. Exactly.. That’s why most Africans indulge in the scam system.. They can’t be blamed. This has nothing to do with money. Early Years Education should start ate 3-4 years old with informal teaching supported by parents. All children should learn English. Informal schooling can run effectively on zero cash budgets or by using low cost resources, such as game play, nursery rhymes and song. I design Early Years English programs for Chinese ESL students that are effective when used by bilingual teachers and parents. the leaders of those countries should arise and look up not looking down. if not poverty will exist in the life of the citizens in the future. because the don’t learn the principles of economic.